Good morning! 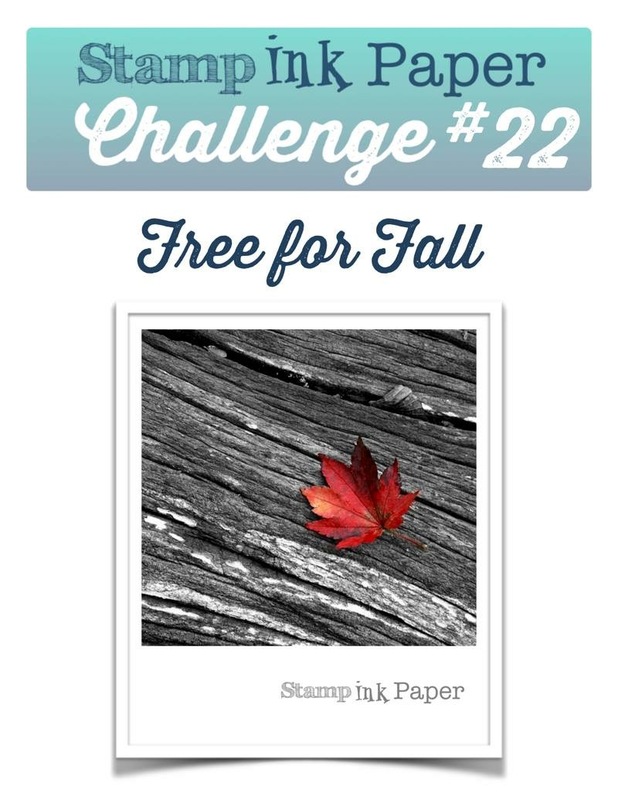 It’s Tuesday again and this week we have a fun Challenege for you over at Stamp Ink Paper. 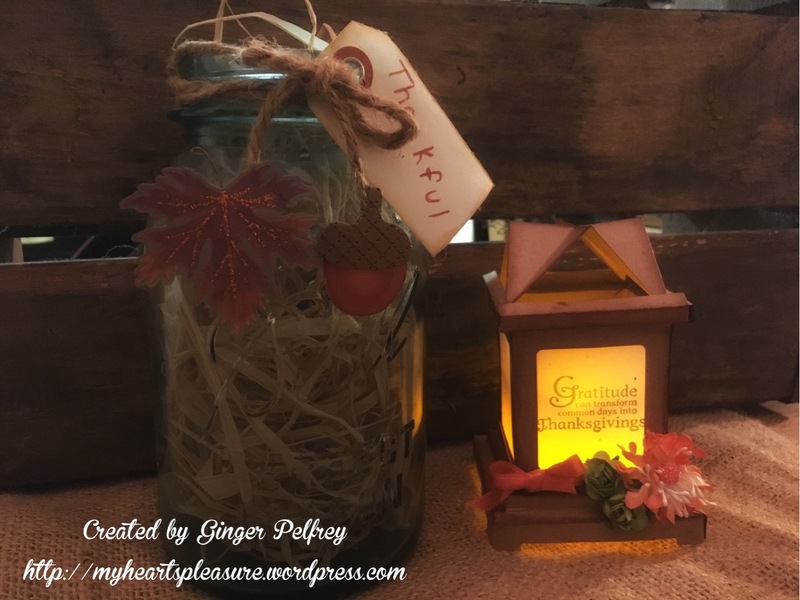 This week our inspiration is Fall and we are making projects related to the Fall season. I used my Tim Holtz Luminary XL die and cut the pieces out with Kraft cardstock. I distressed all the edges with vintage photo ink and then assembled using the instructions that came with the die. I cut 4 pieces out of vellum for the glass windows and stamped the image from Day of Gratitude on the one of the pieces for the front window and attached them from the inside. To finish I tied a piece of ribbon around the bottom and added some flowers. I used a tea light for this luminary. I am going to use this as a table piece for our Thanksgiving dinner. Thank you for stopping by and I hope you have enjoyed my creation this week. I hope you all can come play with us this week and I can’t wait to see what awesome projects you make! dang, these are too cute!